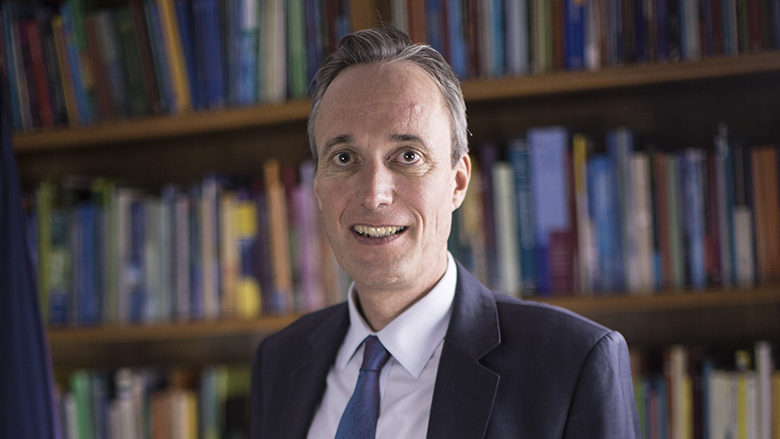 AKIPRESS.COM - Martin Raiser, a German national, is the World Bank's new Country Director for China and Mongolia and Director for Korea, effective today. He will be based in Beijing. Mr. Raiser succeeds Mr. Bert Hofman, who will be retiring from the World Bank. Mr. Raiser has had a long and distinguished career at the World Bank and other international development organizations. Prior to this new assignment, he was the World Bank Country Director for Brazil, the largest country and World Bank borrower in Latin America and the Caribbean. Before moving to Brazil in 2012, Mr. Raiser was Country Director for Turkey, one of the World Bank’s largest clients and the largest borrower in Europe and Central Asia. Mr. Raiser joined the World Bank in 2003, first as Country Manager for Uzbekistan and then Lead Economist for Ukraine. He was subsequently appointed as Country Director for Belarus, Moldova, and Ukraine in 2008, where he focused on managing the response to the global financial crisis in these three countries. While heading the World Bank’s Office in Brazil, Mr. Raiser oversaw a strategic shift in the program towards supporting fiscal and structural reforms to help the country overcome a deep recession and embark on a sustainable, private investment led growth path. Prior to the World Bank, Mr. Raiser worked at the Chief Economist Office of the European Bank for Reconstruction and Development. In 2012, he co-edited the Golden Growth flagship report on the future of the European economic and social model. Mr. Raiser is a macroeconomist by training. He holds an MSc in Economics and Development Studies from the London School of Economics and a PhD from Kiel University, Germany.